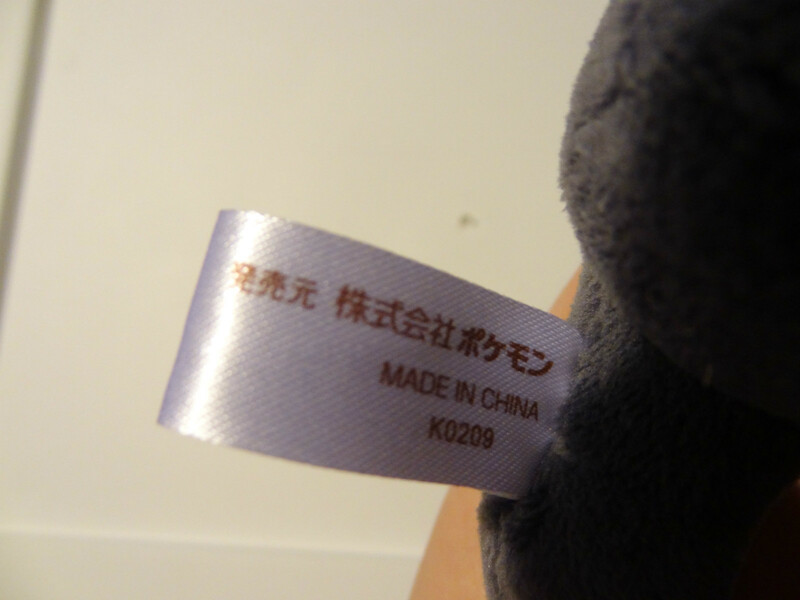 Just uploaded a video I made of my talking/singing Meloetta plush. This plush is activated by shakes rather than sounds, so she couldn't interact with my talking Snivy. Still very cute! I'm aware price checks aren't allowed so I'm just going to go ahead and sell them right here, but I'd appreciate some input on the prices so I can adapt them if neccesary :) I saw a Golduck like mine up for sale some days ago but I can't remember the asking price..
and for these $6,50 each? Or $32 if you'd like all of them? 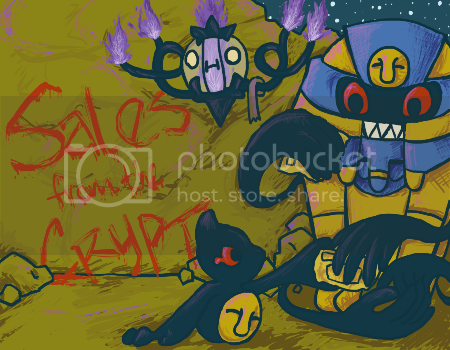 Click the banner above to go to my shop. 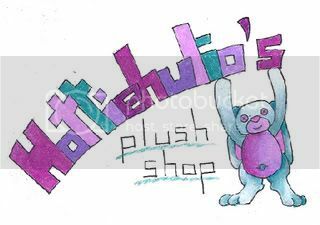 Click the images above for bigger pictures or for more examples go to my deviantart page http://hottiehulio.deviantart.com. 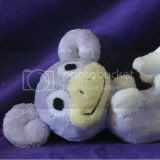 Click on any of the photos to be transported! If you're not familiar with VS cards, they typically feature two Pokemon battling, with one of them featured. (If you've seen attack Amada stickers, they're a little similar.) Most are about the size of a TCG card, but some are a bit larger. One big draw for them is that they usually feature unique art, not found anywhere else! I don't have a lot of feedback on the current system, but I do have quite a few older ones. My official feedback page can be found here. I've been selling on the community for years, and received grandfathered sales permission from denkimouse in 2007. You can combine with items from my past sales, but adding non-flats to your order may up the shipping cost. Click the teaser pic or link below to see the cards! I know most of you know about the Pikachu back pack, as they released it a year ago, but I don't remember seeing these with it. 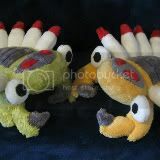 B&W starter plush back packs, they are available at Spencer gifts' website. Also, reminder for the B&W GA, we have less than 24 hours until the bidding ends! Click HERE to go to the GA.
Last day for offers on my items!! Hello community! 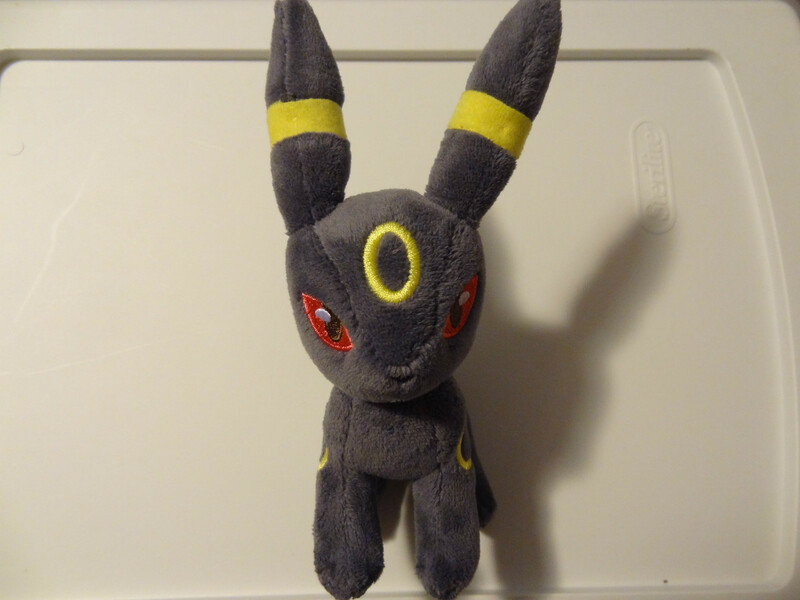 I recently was browsing ebay and came upoun an Umbreon Canvas Plush. 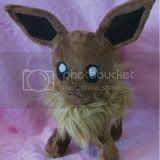 I come today with a legitimacy question, since there have been allot of booty Umbreon Canvases on ebay lately. I also wanted to know how much these puppies go for. 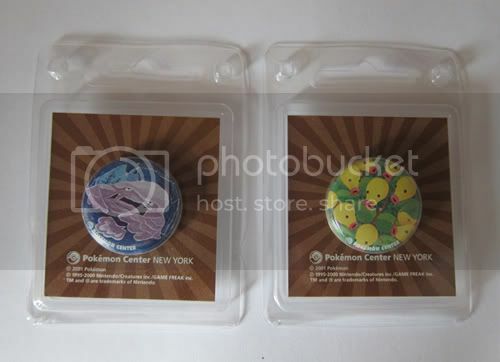 I've seen some on the community for about $80, and 2 recent auctions on Y!J that ended at about $100. Nice to see Roxie included, but where are Marlon and Cheren and Drayden and such?! It's also interesting that they're including Elesa's old design. Hopefully they make more!! 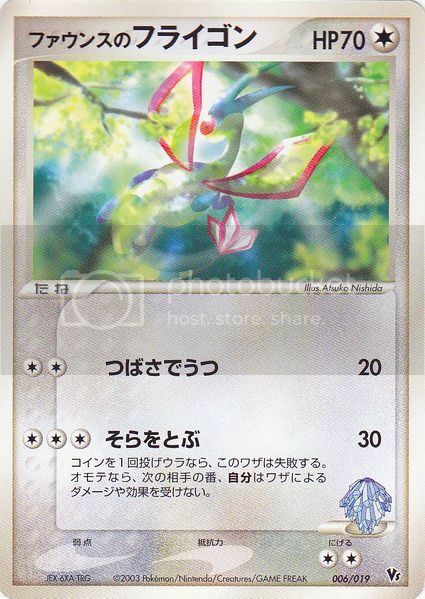 I found this card while browsing through Ebay and I'm 99.999% sure its bootlegged. I have a big 'ol crush on Dent/Cilan! He is so cute and faaaaaabulous! So I want to collect some merch of him. Kids, stickers, and especially that new figure that's come out with him and Yanappu. 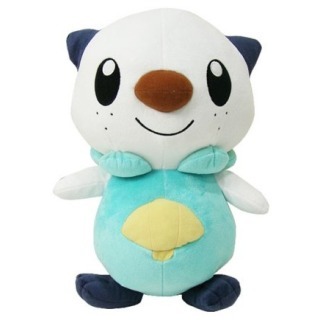 I know that the humans got released with their Pokemon, but I don't really like Yanappu enough to have a kid figure of him...so I'm looking for the Cilan kid separately, along with any other Cilan merch you may have. Thanks! 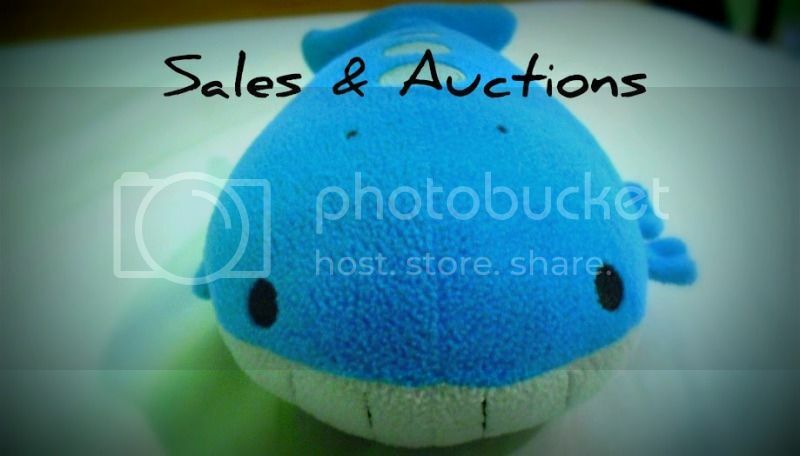 Also, don't forget about my Wailord plush auction! It's still at its starting bid of $50! Click the picture to be transported! I seriously love SMJ right now. 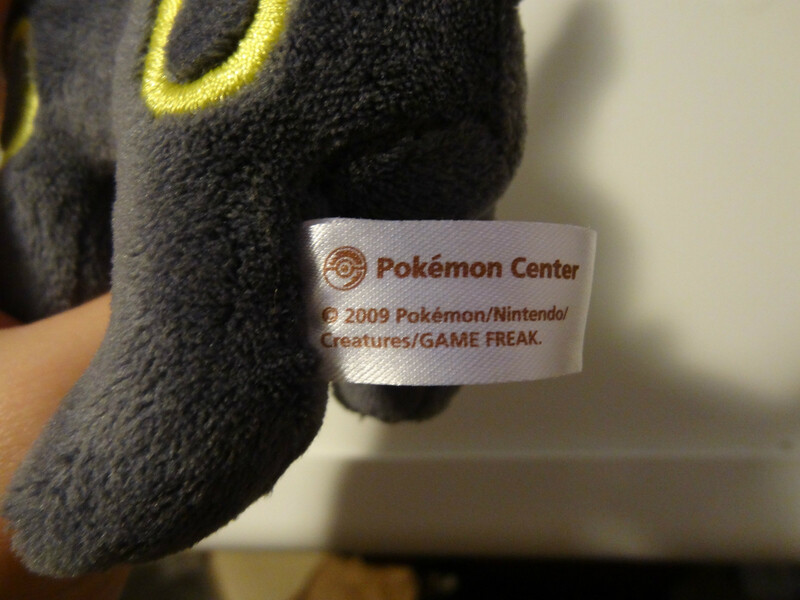 Btw, does anyone use those online TCG codes or whatever they are? Got two of them today and wouldn't mind giving them to someone who wants them. Sorry for the image heavy post!! What are the chances of finding this card, and what does it usually go for? Forina's Flygon from the Movie Commemoration VS Pack of the Jirachi movie. Thanks for putting up with my rambling! But that'll be after a few things arrive in the mail. We All Love Them but Why? The other day I won an auction for a bulba plush so I'm super happy! But this got me to thinking about why I fell for the Pokemon I love so much in the first place? For me my two most favorite are Bulbasaur and Raichu. When I think about it I was heavily influenced by the original show and the movies, Particularly a few key moments that made my small child heart do back-flips. I had to get that out, I am so terribly sorry. No I'm not. Just to remind you guys that I'll finish taking offers for my metal charms in 24hours! Many charms are still on $5, so get your offers in now!! 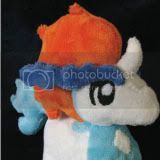 Ok ok so about a week ago my Vulpix canvas plush from cyritic arrived. 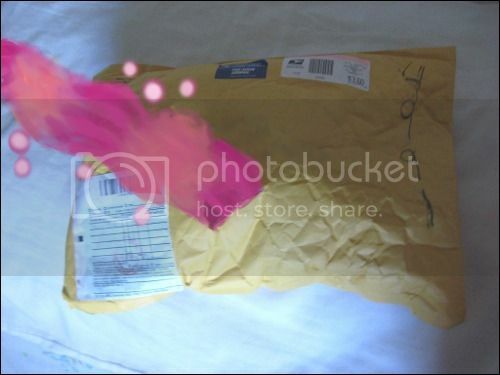 You guys can't imagine my surprise when I went down to pick up my package at the post office. (or office and office, in sweden these days we pick up our packages at our local grocery stores...) I had expected a...box or something. Why? OK OK enough fangirling and let's cut to the case. 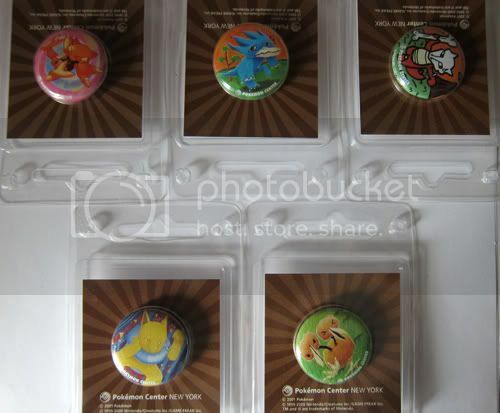 I'm obviously very new to everything that is pokémon merch. And the canvas vulpix has devoured my heart. 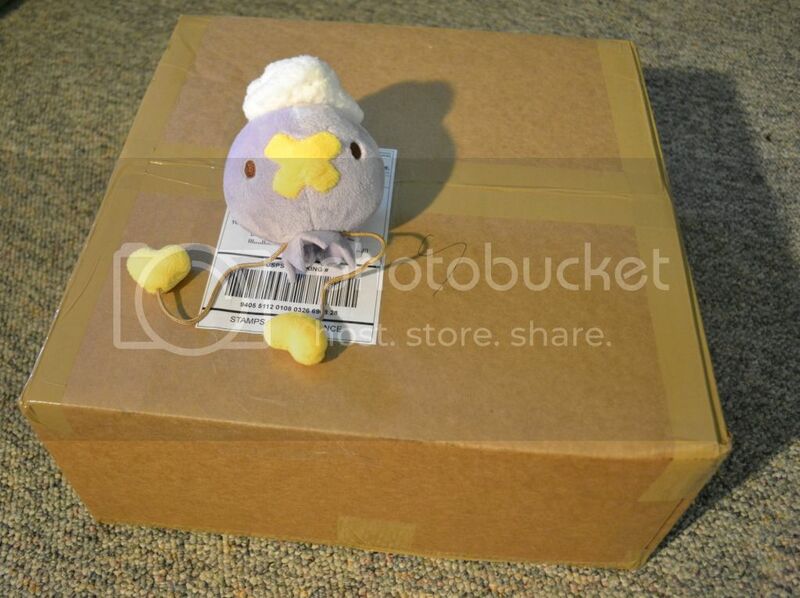 Are all the canvas plush about this size? It's just lovely! Ikindofwantmoreofthemahahaouchmywallet. 8D; I am probably gonna continue to be quite the casual collector but if the canvas plushies are usually like this I might save up for another one that ain't too expensive. I really want the umbreon one but it's...pretty much way out of my league right now.